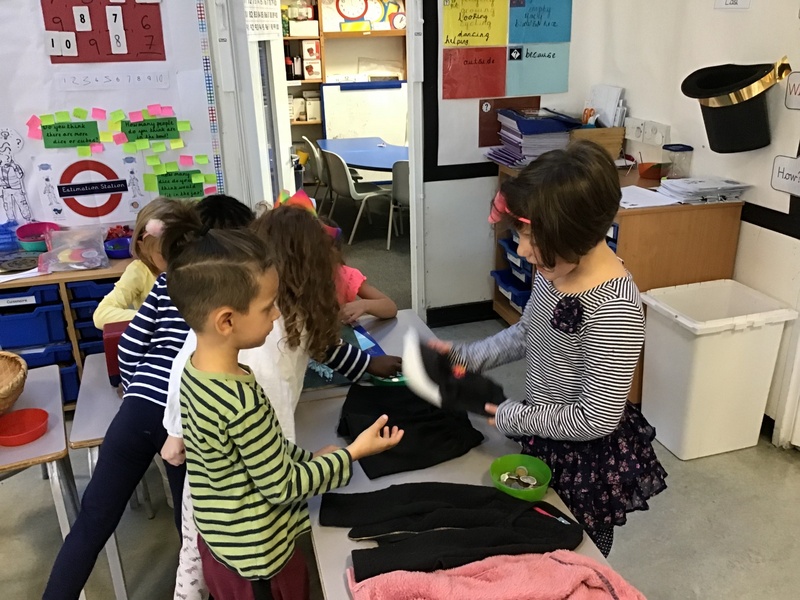 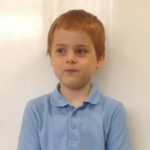 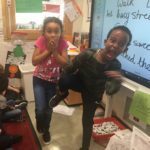 After reading the High Street and visiting Kentish Town High Street, Year 1 have been thinking about creating our own high street. 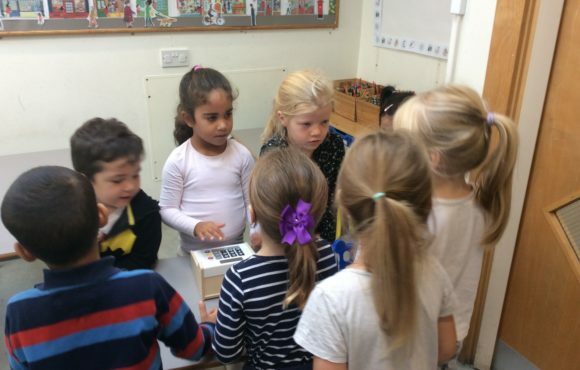 We decided which shops we would like to include, what we would like to sell and how we could make the items. 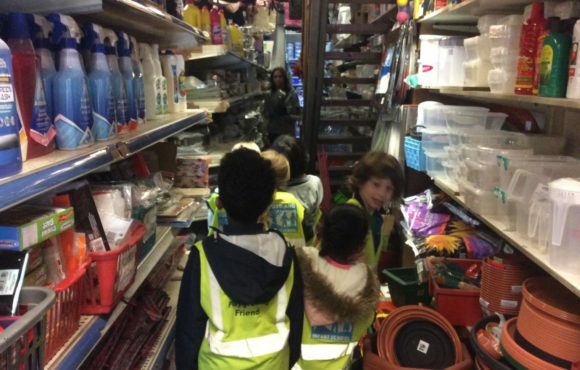 As part of No Pens Wednesday we practised running our shops. 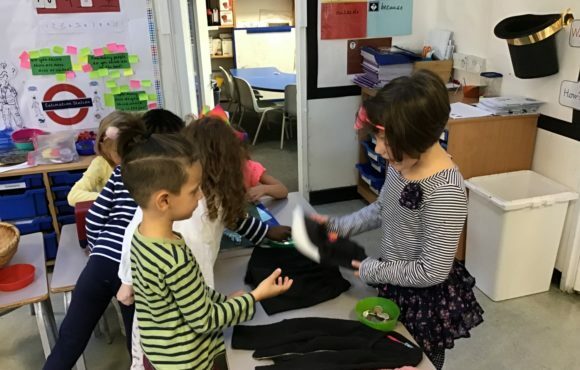 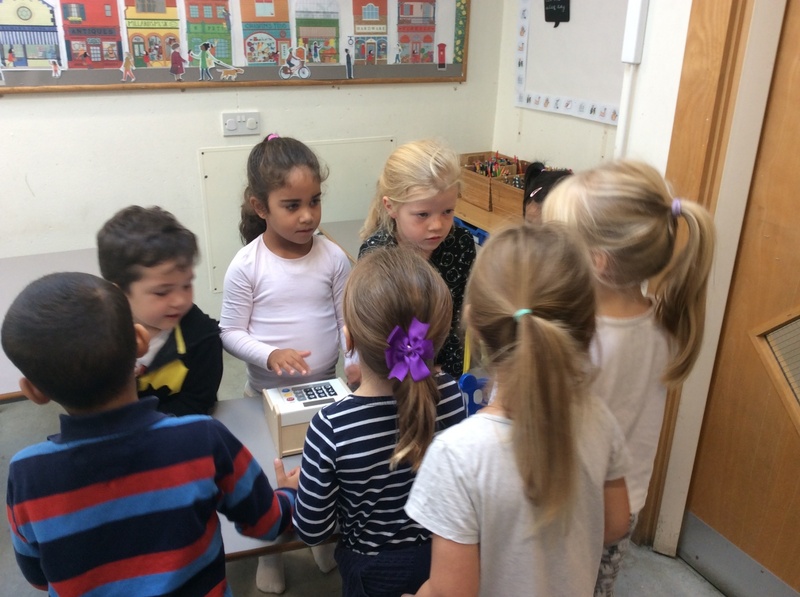 We used our oracy skills to act as shopkeepers and customers. 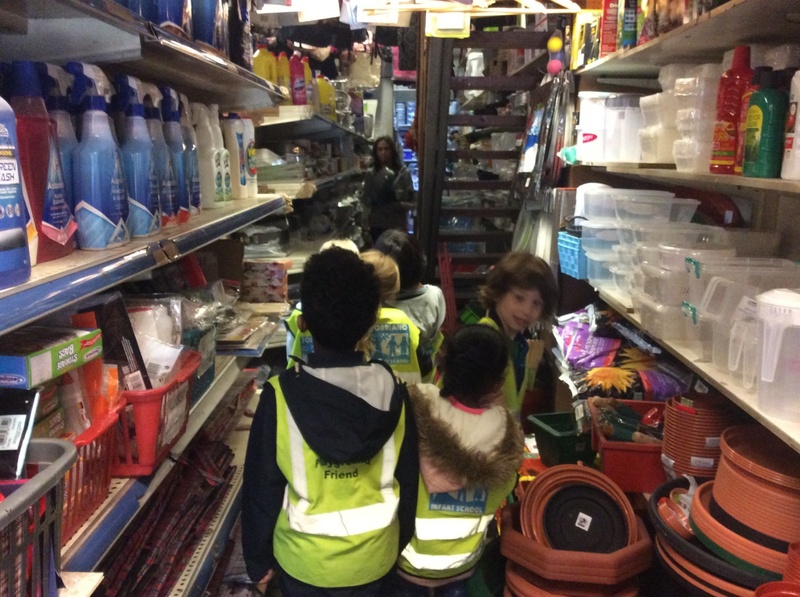 We asked questions and even used adjectives to describe what we had in our shops.